The venerable Bob Dylan and his band are coming to town, bringing his signature gruff folk lyricism to the stage. 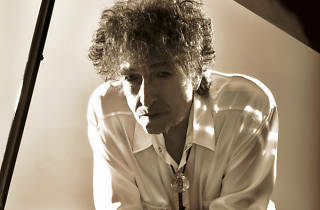 Though Dylan has a new record to promote, you shouldn't necessarily expect a concert that sticks to his latest tunes. 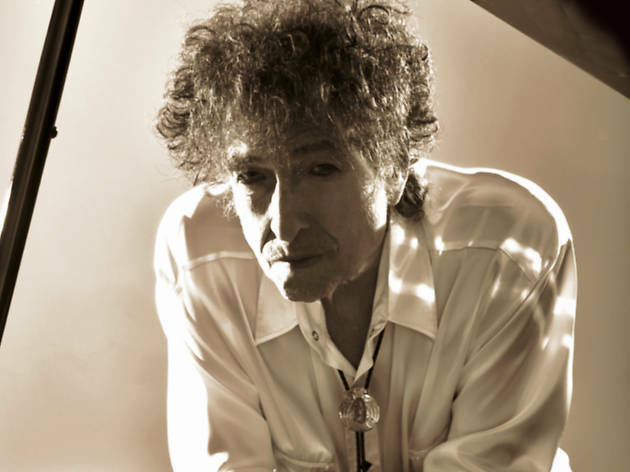 Dylan's performances are notoriously erratic, reaching back into various corners of his catalog in the same fashion as the singer's regular Bootleg Series releases. Chicago gospel legend Mavis Staples (who once received a marriage proposal from Dylan) will open up the evening.